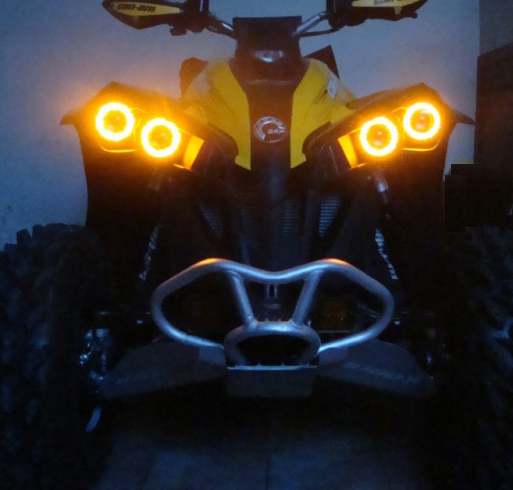 Set of 4 bright LED Halos for Can - Am Renegade. Waterproof. 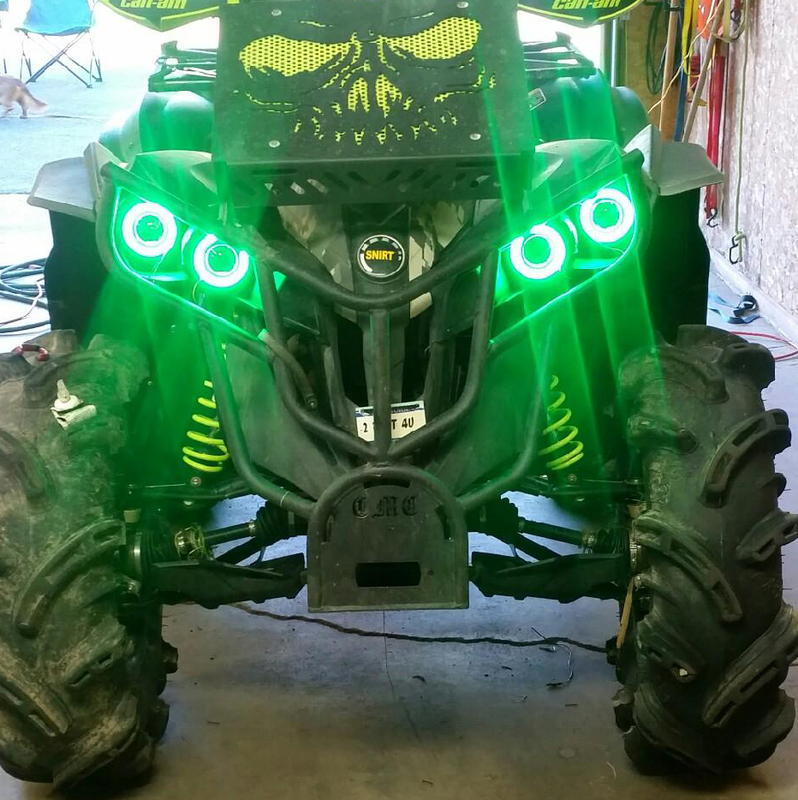 We have the Brightest Halos Available. 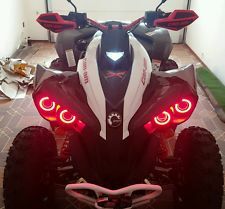 Bright during day and night !